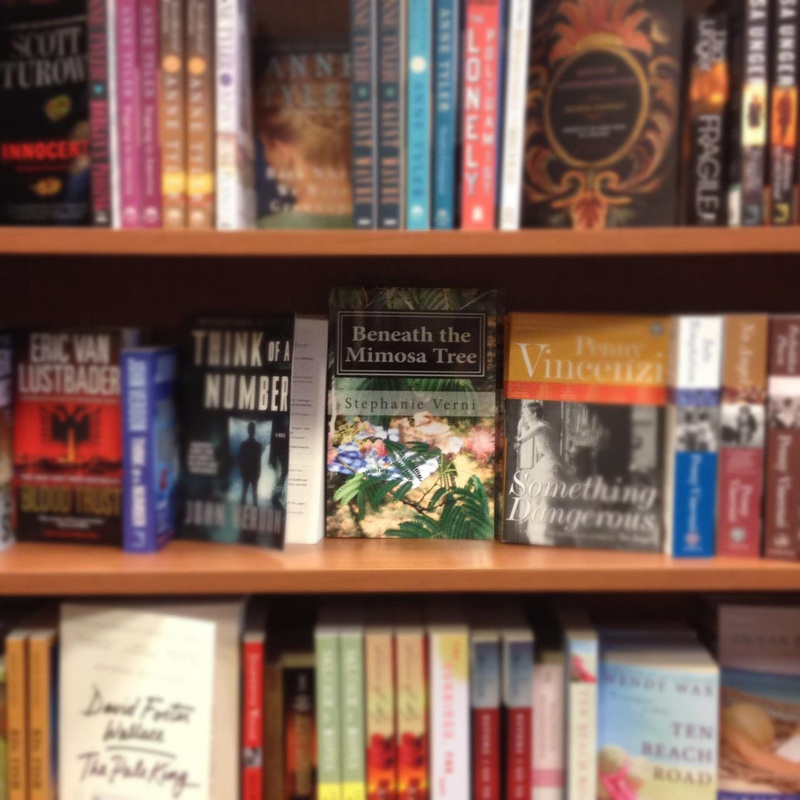 BENEATH THE MIMOSA TREE as it sits among other works at Greetings and Readings in Hunt Valley, Maryland. I wanted to take a moment to thank one of my supporters, Alli, who took and shared this gorgeous photograph yesterday at Greetings and Readings in Hunt Valley, Maryland. It warmed my heart that she cared enough for me to take this picture of my book on the shelves. I am so used to seeing the novel in the boxes from Create Space, that seeing it on a shelf is very exciting!